Hypergrid Stories is a project we've been cooking up at Greyville Writer's colony for a couple of months now. The overall goal is to build community across the borders of our hypergrid worlds while we are building stories to entertain the citizens of the metaverse. 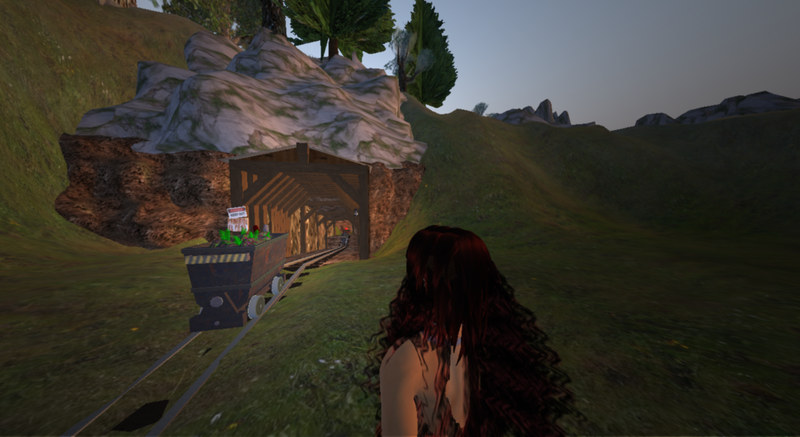 Yes, we are even sneaking across the garden wall into SL and back with a scene from one of the stories. More on that on release day. We've been quietly working with some grid and region owners already. We're amazed by the welcome and support our project has gotten. Whitestar Magic donated magical prim books. Fred Beckhusen contributed the brilliant game controller scripts. Mike Hart of Next Reality Grid has gone out of his way to help us. 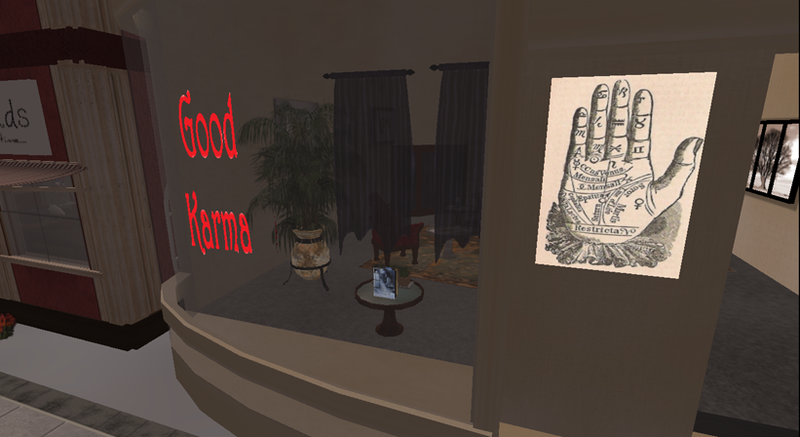 Peek in window at room he and Siobhan are working on. Dancer Martin in leopard thong provides...um...creative inspiration. 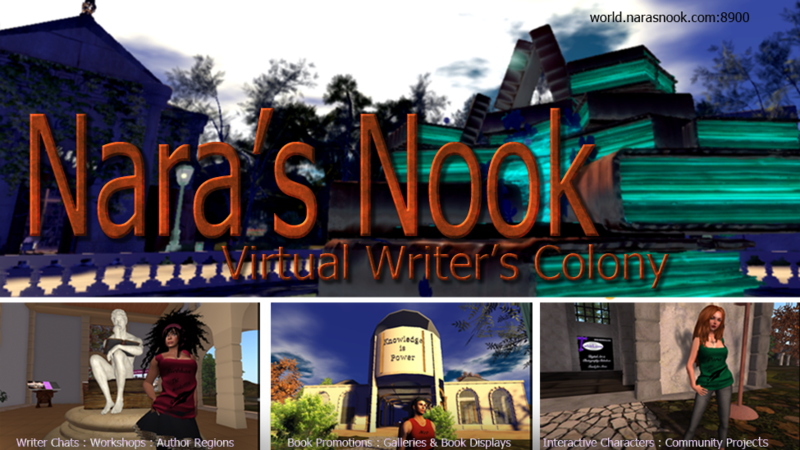 Crystal Brewton, indie author extraordinaire and owner of Independently Spoken, was gracious about all our newb mistakes like forgetting to wear or group tags and wondering why our prims disappeared. She's generously allowed us to take over cabins at her colony and build sets inside. She even parked her boat out on Nara's Nook grid in the Quarterz City region. I may have to put a poem in her boat. Crystal Brewton's boat at Quarterz City. Yes in addition to stories, Jeff Cuneo and I are putting together poems and song lyrics to set out along a poetry trail. If any of you poets out there have a poem or two you'd like to add, let me know. We're also still looking for places to plant our poetry prims. 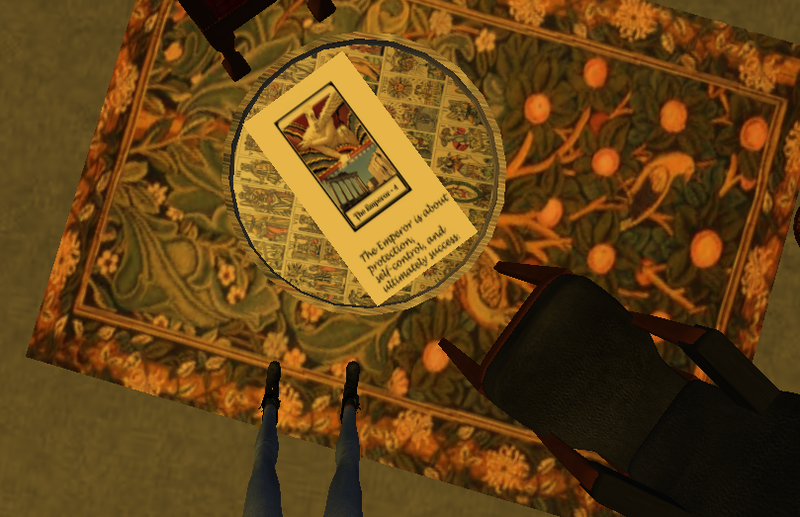 If you have areas in your region you want to highlight we just need a spot to plant the book we place the poem in and another prim to hold the script that goes to our game controller to deliver clues to the next scene. Merrie Schonback, owner of the lovely new Pilliars of Mist world, agreed to host some of our poetry prims at some of her intriguing builds. When the work is all done you will be able to step into one of the story books we will set out in Greyville Park and be teleported into a scene on another grid or region. Then the adventure begins with clues to find the hidden bits of story in each scene. When you finish a scene you will be transported to the next scene. Yes, we do have plenty of interesting settings around Greyville and the Nook that we'll include too. 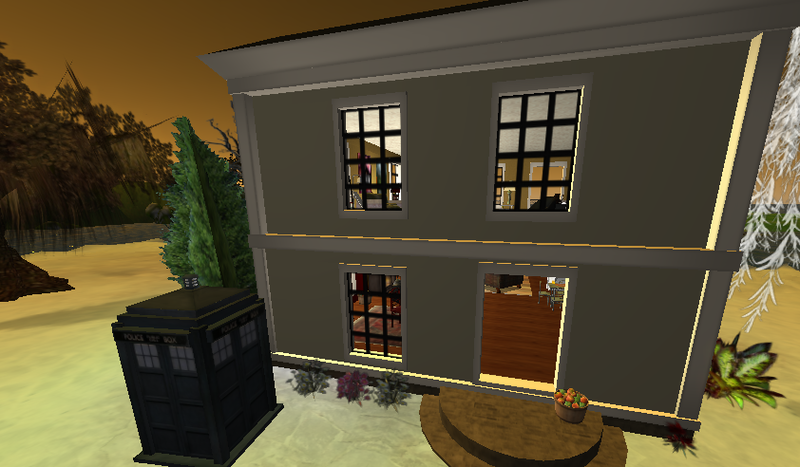 But the point here is to to show off some other beautiful builds out on the hypergrid. Author Shara Lanel's house in Greyville. We're still looking for settings to put poetry. 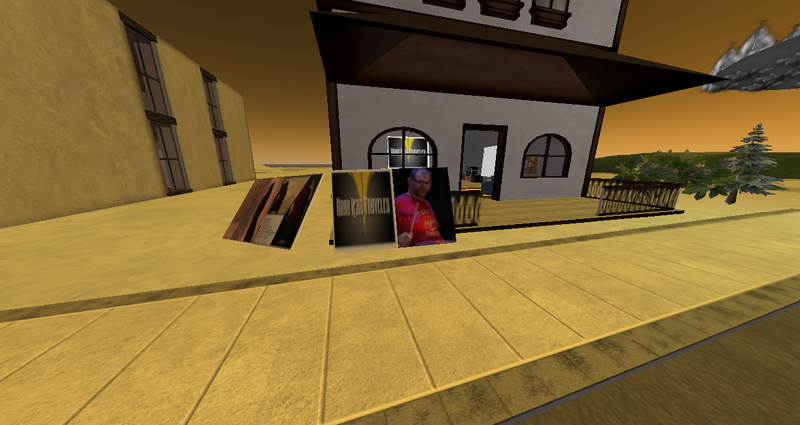 If you have areas on specific regions you want to draw traffic to we'll happily drop some poetry prims there. We also need a good spot for a Wicca based scene and a harbor of blue water where you won't mind having a greenhouse floating for a few weeks. Project will be on display Feb 14 thru March 17. 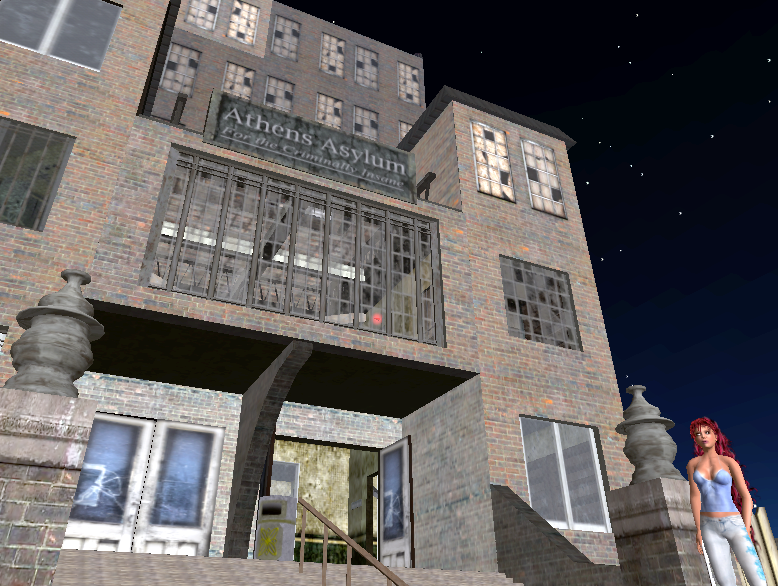 New Media Arts has a 2x2 sim In Kitely. We might be able to allocate something like 125x125 to a writing project like yours. It would get coverage on my blog and maybe some video coverage. Kitely is not hypergrid yet, but may be so in a month. Hey, Selby, maybe we could put some poetry prims there? That way we aren't chopping out part of a story by breaking from the grid. Do you have some places on your sim you'd like highlighted? We'd put each poem in a book and have one prim with game controller script to deliver a clue and send avatar to next location. It shouldn't intrude much on any build and we'd like to leave them up from Valentine's Day through St Patrick's day.